Ivy Gate are delighted to introduce to the market this two bedroom period cottage on a highly regarded ‘River Road’ close to Thames Ditton village. The property comprises; Contemporary kitchen, spacious open plan reception/dining room and heading out the French doors is a lovely low maintenance West-facing private rear garden. Leading up the stairs to the first floor there is a spacious master bedroom with a stunning ensuite bathroom and the second double bedroom again with a well finished ensuite shower room. There is also access to the loft room with Velux windows that is perfectly suited to use as a study or storage space. Alexandra Road is a delightful residential road with a lovely community feel. The property is conveniently located near to the River Thames, Surbiton and Thames Ditton town centres as well as Kingston and all of its amenities. There are excellent transport links with direct trains from Surbiton and Thames Ditton to Waterloo and for the motorist, the A3 is within easy reach. Alexandra Road is in close proximity to some highly sought after schools such as Thames Ditton infants and juniors, St Paul’s infants and junior school, Hinchley Wood infants, juniors and secondary schools. We believe this property lends itself to families looking for a property close to the village’s amenities, Summer Road Recreation Ground and Thames Ditton’s infants and junior schools. Ivy Gate are delighted to offer this lovely unfurnished 2 double bedroom house, situated in the Yavneh School catchment area of Borehamwood. Close to Finsbury park located only moments away from the lively high street. Recently refurbished, offering a modern decor throughout and a balcony offering personal outdoor space. 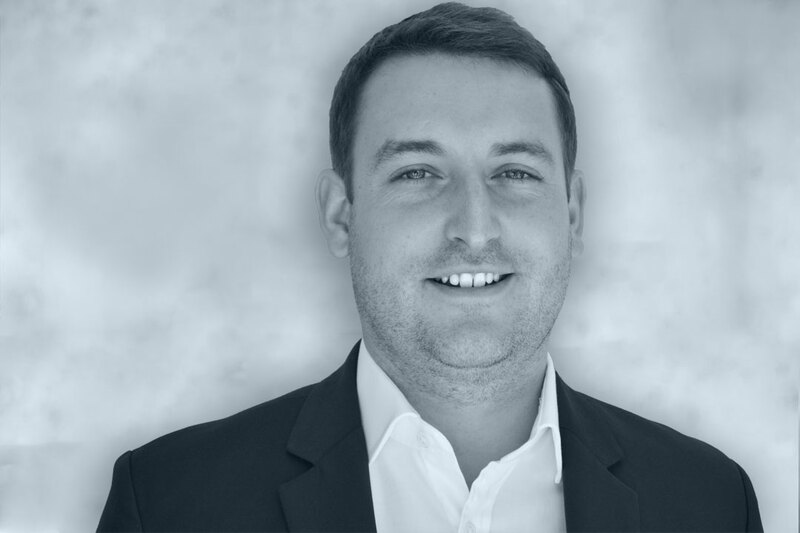 Jack has worked in the industry for a decade and has extensive knowledge of the residential lettings market throughout South West London and Surrey.